PVCC has several people whose hearts and minds are particularly committed to Missions – on a local, national, and global scale. Our current Missions Team includes Mary Pafford, Olivia Halliburton, Austin and Erica Trusty, Nancy Kinsey, and Michael and Kelli Corrigan. For more information about Missions at PVCC, contact Austin Trusty or Michael Corrigan. 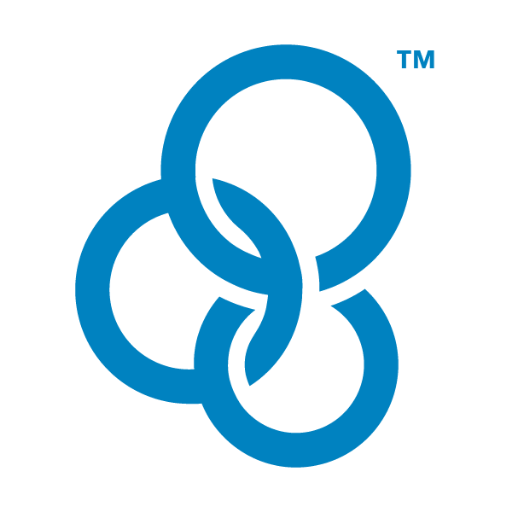 Several times throughout the year, we invite missionaries we support to share updates on their ministry, tell us how we can pray for them, and let us thank them for their service. We also collect change for these missionaries in our Missions Can. Once every few years, we send a group from our church out to do mission work. We’ve made several trips to support ministries listed below; we’ve also made other trips as well. Keep an eye out for the next opportunity! Every Summer, PVCC hosts IDES (International Disaster Emergency Services) for a night of packing nonperishable meals to be shipped to those in need overseas. Each year, our goal is to pack over 10,000 meals! Our tentative 2018 date is Friday, July 20. For more information about this specific event, contact the Missions Team, or Denise O’Grady. Each Fall, we participate in Operation Christmas Child – sharing the love of Christ and the joy of Christmas with children overseas. 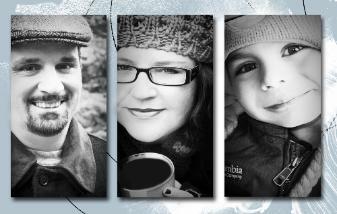 The Kohlers have been ministering in County Mayo, Ireland since April 2012. 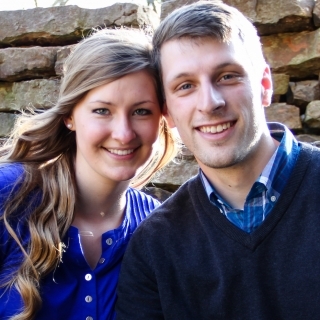 Alex and Laura Logan are preparing to do mission work in Japan, primarily with children and teenagers. Equipping Christians in North America to reach out to Muslims with the good news about Jesus Christ. Hamilton County women’s shelter and food/clothing pantry. 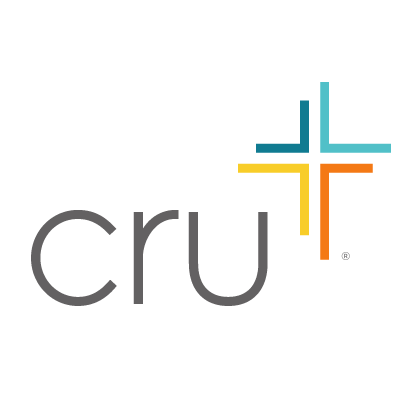 The middle/high-school branch of CRU (formerly Campus Crusade for Christ), active in several local schools. Reaching young people to raise up followers of Christ, particularly in public schools in the HSE district. A residential, year-round program aimed at providing a stable, controlled, secure environment in which young people can reach the potential that God has placed within them. Pioneer Bible Translators bridges the gap between the Church and Bible-less peoples, translating the Word into the languages of unreached people to transform lives and grow thriving New Testament churches. If you’d like more information about any of the activities our Missions Team has planned, know of a Missions organization you think we should support, or would be interested in joining the team, contact one Austin Trusty or Michael Corrigan.